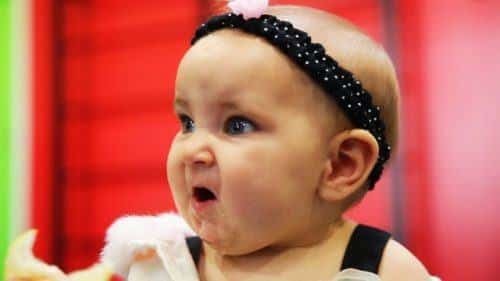 If you’re a vim user like I am and you run crontab -e and get dropped into nano, you’re likely to make the same face as a baby eating a lemon. Not fun, but there’s a fix. 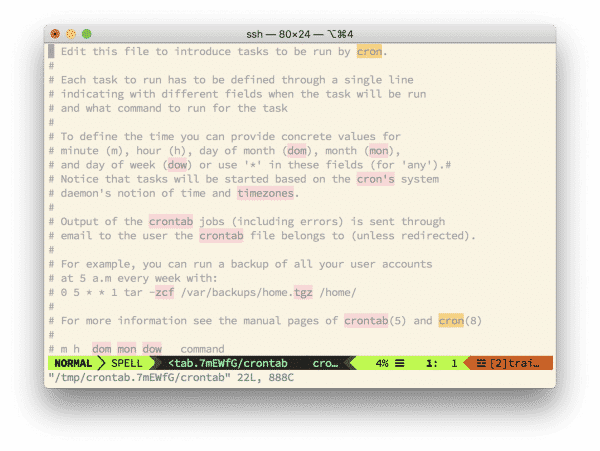 Then you can simply run the command normally to edit your crontab with vim. No more nano, and good riddance.